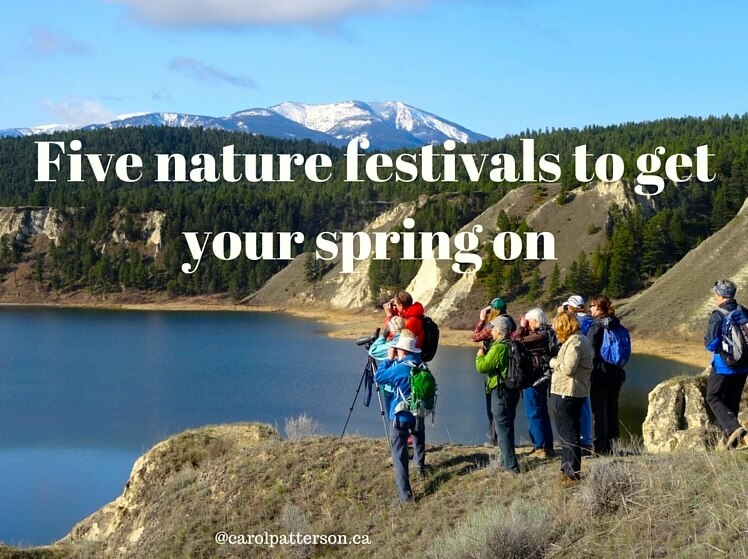 If you’re looking for a way to celebrate spring why not head out to these Northwestern nature festivals and enjoy spectacular wildlife, yummy food, and entertaining speakers? These are some of my favorite festivals but there are more. What’s the best festival you’ve attended?